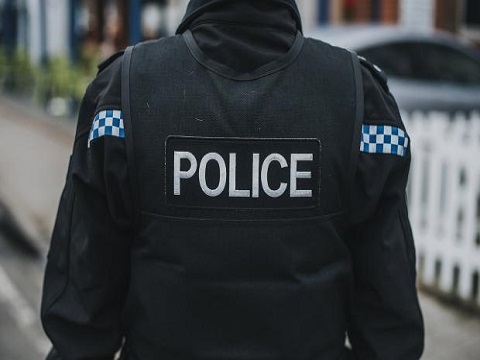 Police are keen to speak to witnesses who may have knowledge of anti-social behaviour in the area of Orwell Country Park in Ipswich. Reports in recent weeks have been made relating to motorbikes and scooters being ridden off road within the park covering Pipers Vale, Braziers Wood and Bridge Wood. There have been other reports of the same bikers on Landseer Park and the grass area attached to Ravenswood, which joins Braziers Wood. Their reckless and irresponsible activity is causing damage to the area, as well as alarming members of the public who are walking, maybe with dogs and they are also disturbing wildlife.